It’s time for us to unveil our new 2019 collection of midcentury photography! To celebrate we are hosting a book signing with Adele Cygelman, author of Arthur Elrod: Desert Modern Design. This new work is the first monograph about Arthur Elrod, design king of the desert in the 1950s,’60s, and ’70s. Arthur Elrod was the most successful interior designer working in the Palm Springs area from 1954 to 1974. He was charming, handsome, and worked tirelessly for his A-list clientele, such as Lucille Ball and Walt Disney. Perhaps his most famous work was done in his own home, known as the Elrod House in Palm Springs, built by architect John Lautner in 1968. Adele Cygelman is a longtime writer and editor who has covered interior design, architecture, and real estate for numerous magazines, including Architectural Digest and Robb Report. She is also the author of Palm Springs Modern and Secret Gardens of Hollywood. Located in the vibrant Uptown Design District, the Grace Home Gallery specializes in modern era photographers from the 1940s through the 1970s such as Slim Aarons, Milton Greene and Richard Rutledge. Refreshments will be served. 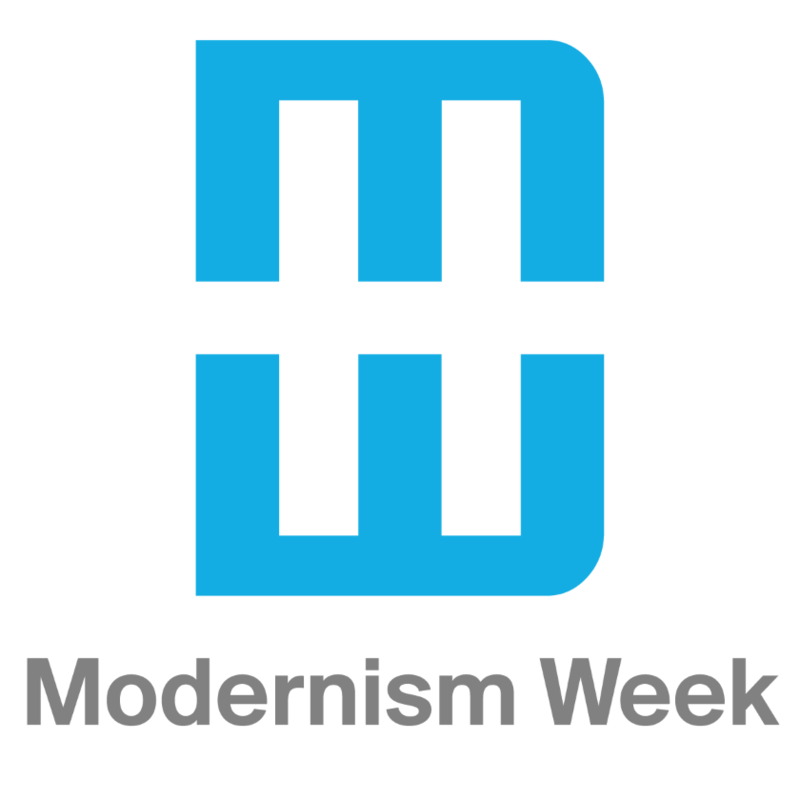 A portion of the day's book sales will benefit Modernism Week. The organizer of this event is Grace Home Furnishings. Photo Credits: Photo number 2, Getty Images.